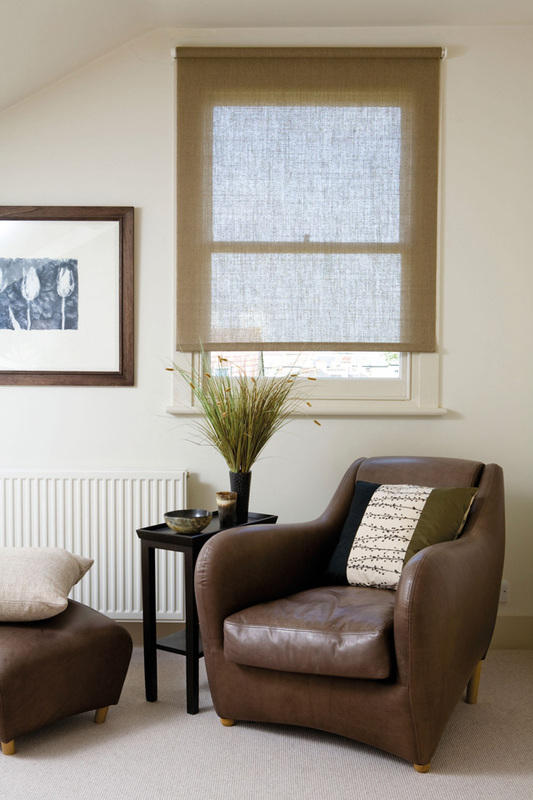 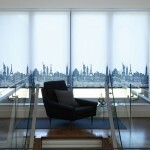 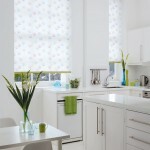 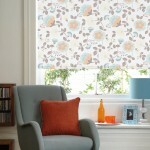 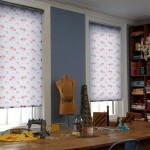 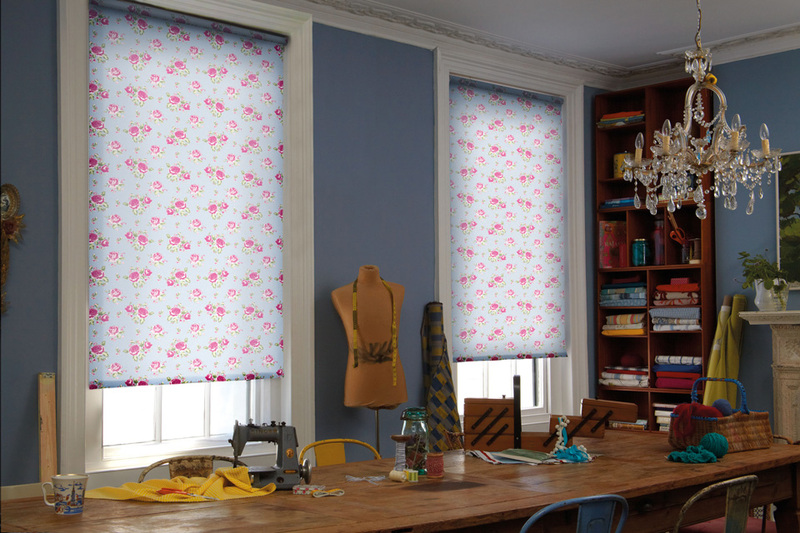 Our Easy Fit Roller blinds, are simple, stylish and easy to operate. 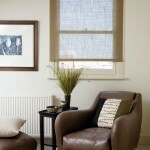 They can be rolled up or down to achieve the correct level of shading. 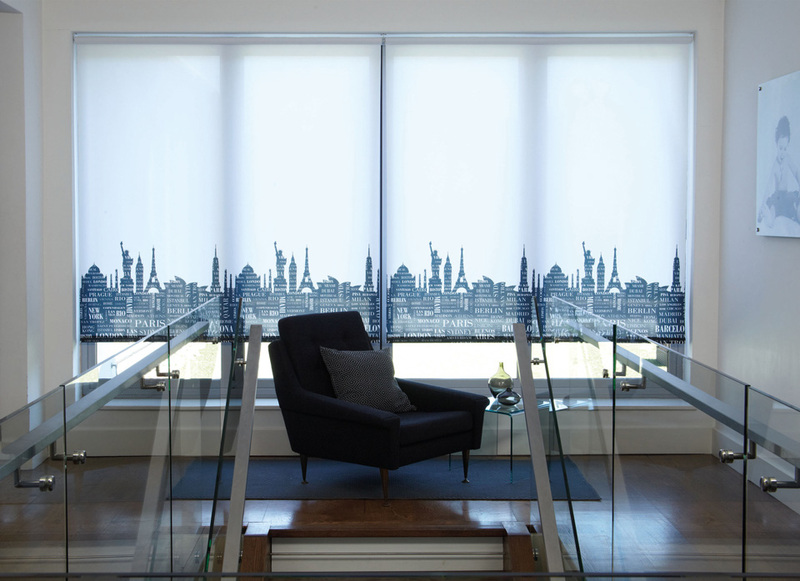 Whether you desire an urban design for your living room, blackout for your bedroom, or water-resistant for your bathroom, we will find the perfect roller blind to suit your décor. 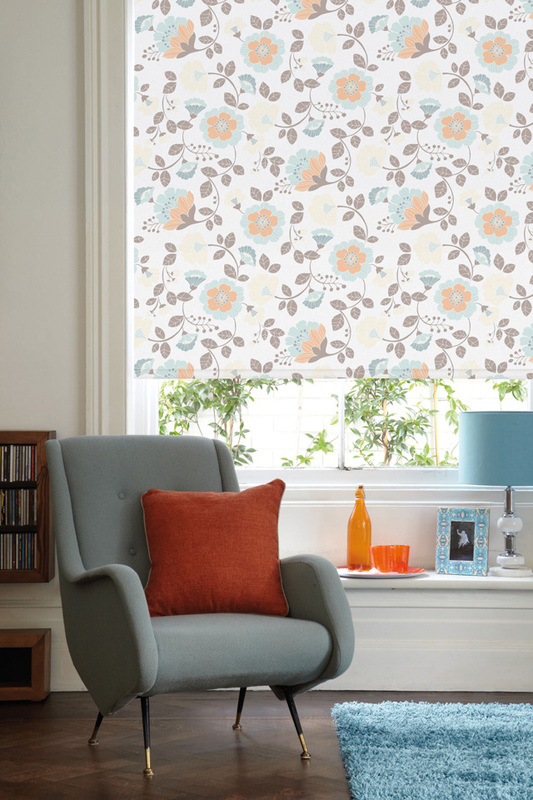 Our range of Easy Fit Roller Blinds has something for everyone, here’s just some of the features and benefits of having Roller Blinds installed. 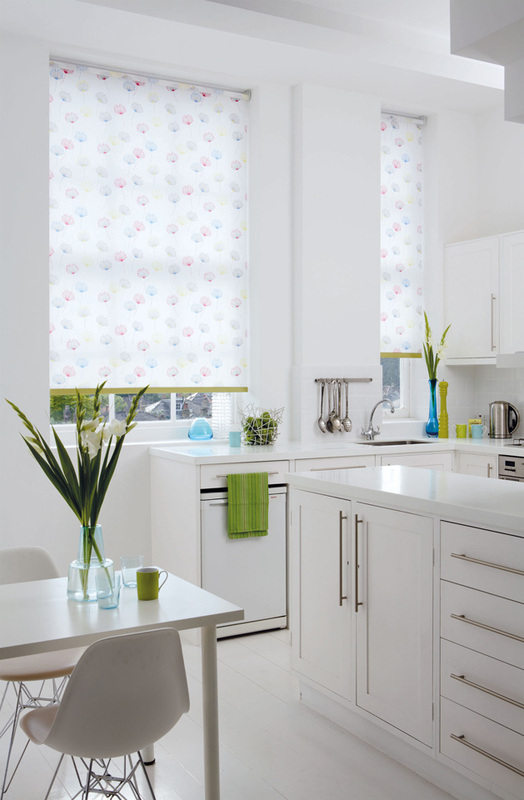 If you’re considering improving your home withRoller Blinds and would like a quote, or responses to any questions or concerns about their installation, feel free to get in touch. 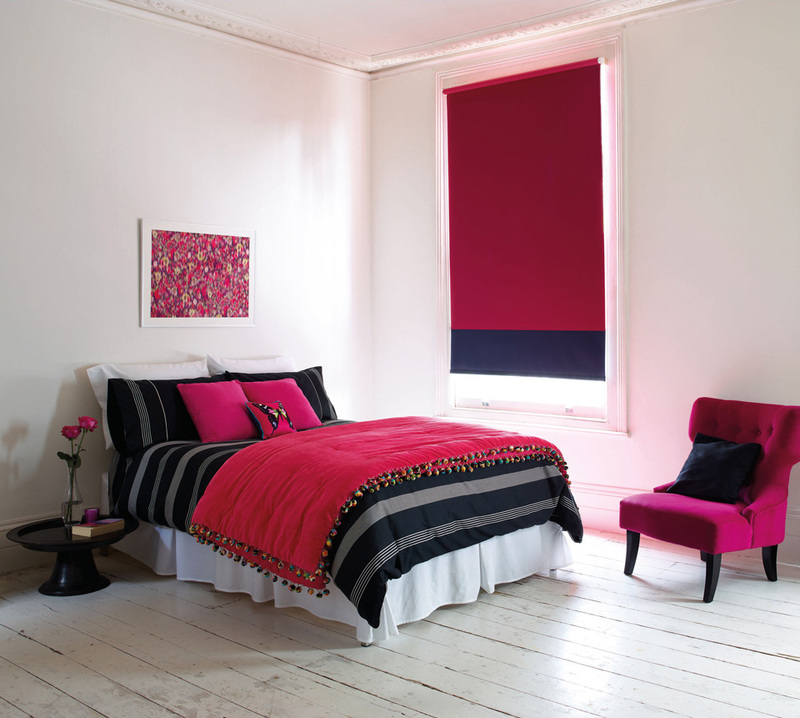 Use the contact form below or call 01603 479557 – we’d love to hear from you!